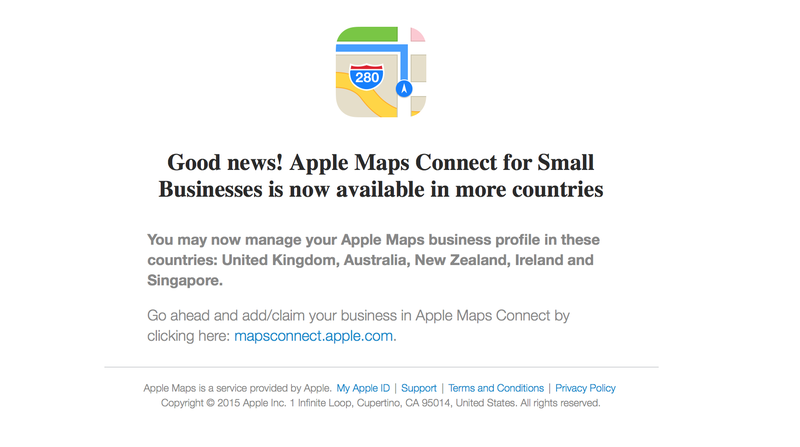 Apple Maps Connect for small businesses, a tool that gives businesses more control of its listings in the Apple Map database, has expanded into the U.K., Australia, New Zealand, Ireland and Singapore. As we mentioned back in October, The service also allows small business owners to add a street addresses, phone numbers, hours of operations, among many others. 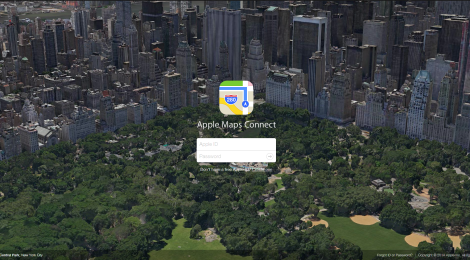 Apple Maps Connect for Indoors also enables these businesses to order, implement and maintain iBeacons, under the condition that they have high level of foot traffic (at least 1 million visitors annually). 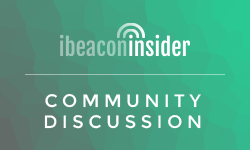 In the near future, we imagine a fully customizable interface available for small businesses that gives owners the power to quickly change beacon push messages, monitor beacon data and other insights.